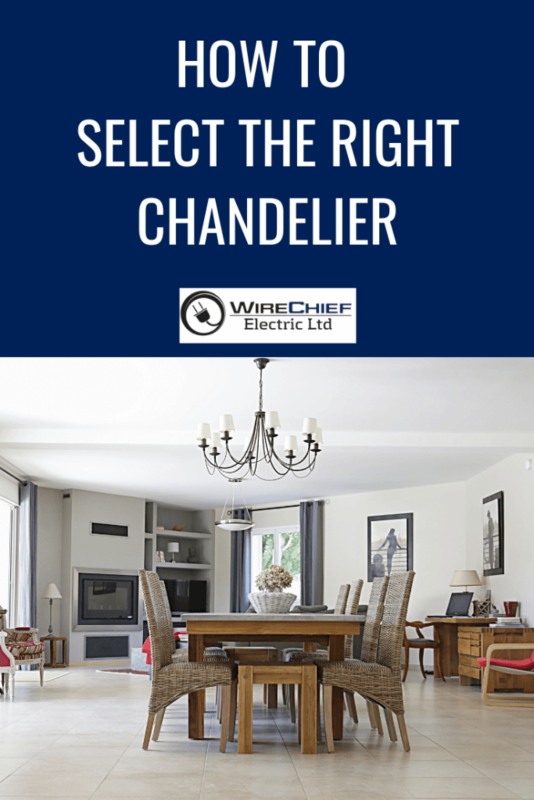 If you’re thinking about installing a chandelier, here are a few tips to help you choose the perfect chandelier for your home. 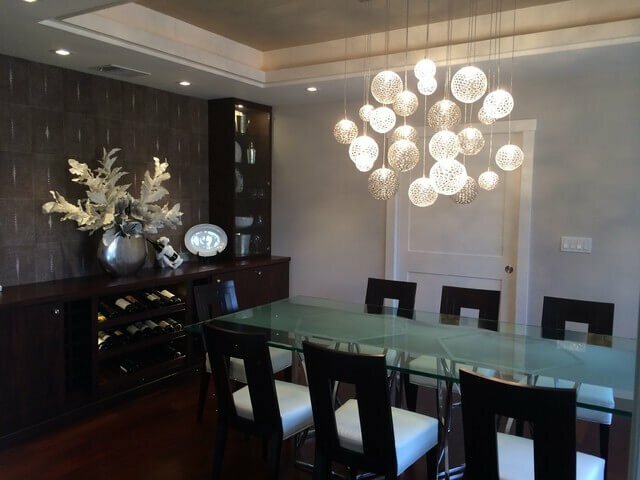 Conventionally, chandeliers have been designed with layers of crystals or twinkling candles; however, contemporary chandeliers are available in countless styles. For example, a Victorian-inspired fixture with glass shades, or a funky sunburst mid-century piece. Some chandeliers are made of unusual materials such as wooden twigs, animal antlers, elaborated wire work, shells or even paper. Chandeliers are usually focal points of a room, but if you don’t pick a size that matches the size of your room, the design can fall flat. Additionally, a chandelier that is too small for your space will actually make the room look smaller. 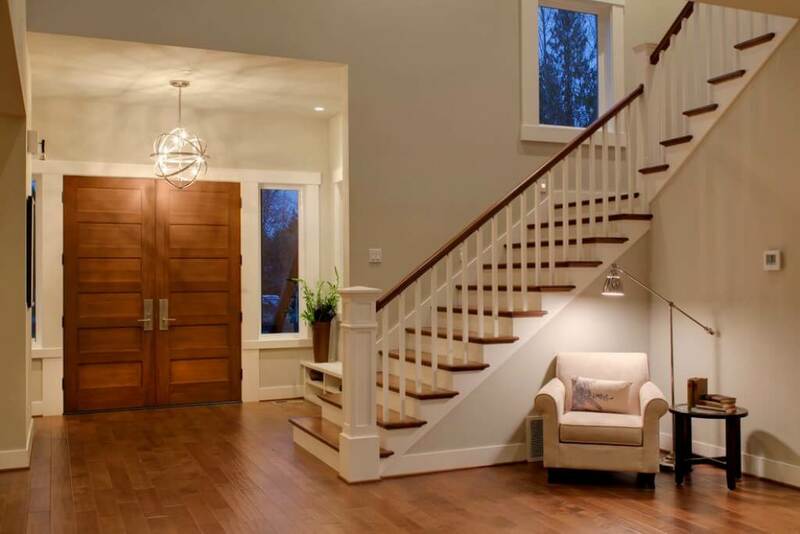 A good starting point is to measure the room’s length and width in feet, and add those measurements to find out the correct diameter of the light fixture. For example, if your space is 14 feet wide and 18 feet long, the diameter of your chandelier should be at least 32 inches. Nevertheless, it is also essential to consider the size of the furniture in the room. 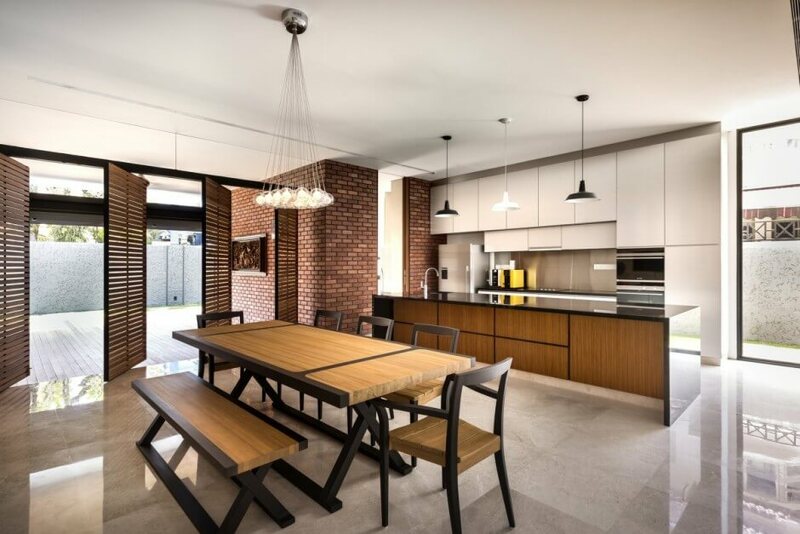 Determined by the design of the chandelier, these light fixtures can provide a lot of light or a more diffused glow. Think about the room in which you’re installing the chandelier when determining the amount of light required. 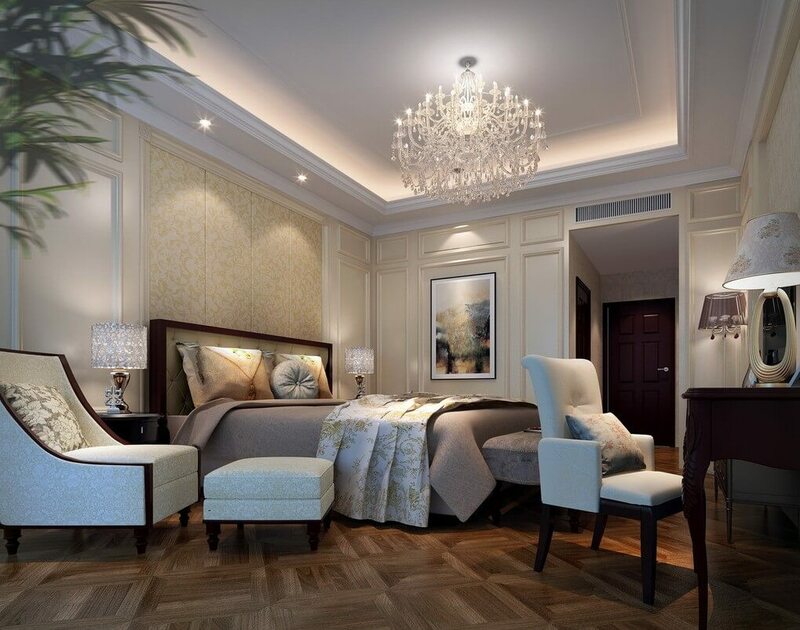 A chandelier intended to provide a subtle glow might be the right touch in a bedroom or dining space, while entryways and living rooms might need more light. Bear in mind, most fixtures can be put on a dimmer to suit a range of needs.